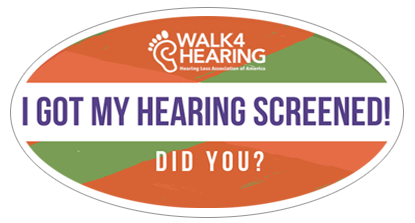 The Walk4Hearing is committed to encouraging everyone to be more proactive about their hearing health – so we challenge you to "Get Your Hearing Screened!" A hearing screening detects the ability to hear sounds and identify a possible hearing loss. Hearing loss can often come on gradually, which makes it difficult to notice in its early stages. Getting a regular hearing screening will help ensure that you’re still hearing everything you can. Prevention is the first part of a hearing journey, and a hearing screening is the best way to get started. Hearing screenings are fast, easy, and can be done by several different types of hearing health care professionals. If a hearing loss is detected, a complete hearing evaluation from an audiologist or otolaryngologist will be recommended to put you back on the right track to better hearing health! In 2018 nearly 400 walkers took the challenge to get their hearing screened. 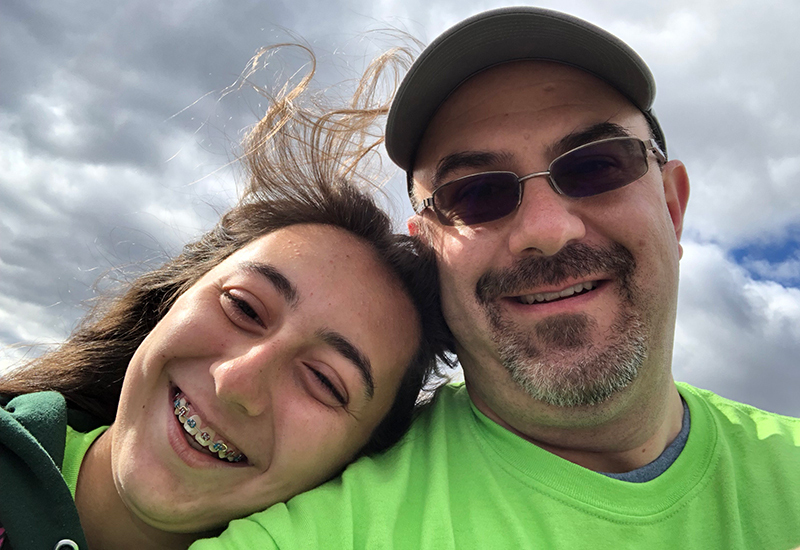 This testimonial comes from, Marc, who walks for his daughter Ana. Marc and Ana have both been involved with the Pennsylvania Walk4Hearing for eleven years. "I thought having a hearing screening on-site at the Walk was a wonderful idea. I often think about my hearing and whether it is okay or not, and my family has always nudged me to have it checked. I had my screening at the Walk and passed. The convenience of having it available at the Walk4Hearing made my decision very easy. You can receive a free hearing screening at many of our Walk4Hearing locations in 2019, please select a location near you for more details. If you have any questions, please contact CalltoActionWalks@hearingloss.org. Once you’ve taken that first step, please share your experience with us by tweeting @Walk4Hearing and using #screenURhearing! This encourages others be more mindful of their own hearing health.